Borussia Dortmund defender Marc Bartra has managed to track down and finally meet his heroine Steffi, who bravely wore her yellow shirt with pride during last weekend's 150th Revierderby in Gelsenkirchen. The Spanish defender launched an appeal via social media to find the fan who caught his eye at the VELTINS Arena during Saturday's clash with Schalke, which ended 1-1. Thanks to an appeal which went viral, he finally managed to find her on Monday and has now met her on Thursday to gift her a signed shirt. 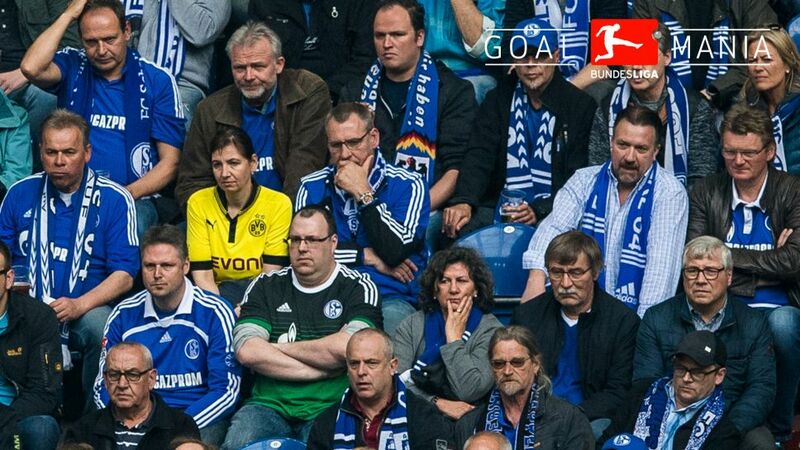 Read: Revier United - what Schalke and Dortmund could do if they joined forces. The story began on Saturday, when Bartra caught a glimpse of a yellow dot among a sea of blue in the crowd in Gelsenkirchen. Epitomising the Westphalian club's true love, or 'Echte Liebe' ethos, Bartra published a Tweet on Sunday afternoon. Piggybacking on Bartra's hashtag, we at bundesliga.com extended his appeal to find the worthy winner of a signed Bartra shirt by reaching out to our over 675,000 followers soon after. It worked! Bartra's search lasted less than 24 hours as, on Monday afternoon, he proudly confirmed that had found his heroine. And now, thanks to the power of the internet, Bartra and Steffi have finally met in person for the Spanish defender to fulfill his promise of gifting her his shirt from the game. Another amazing Bundesliga love story with a happy ending.